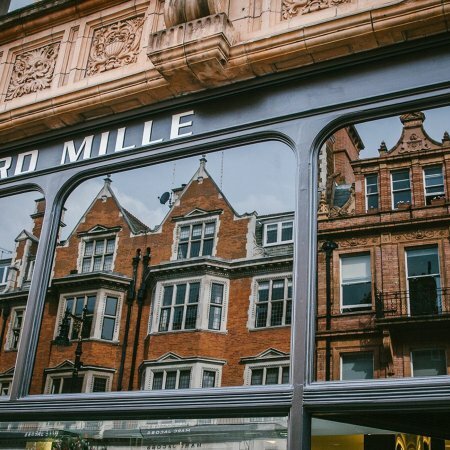 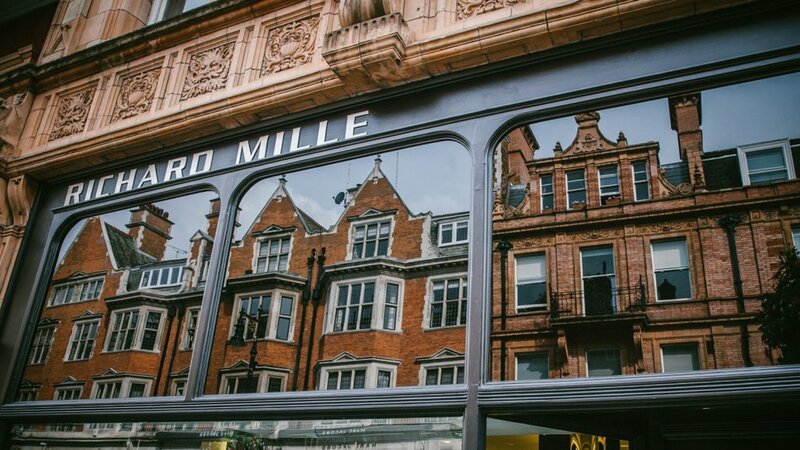 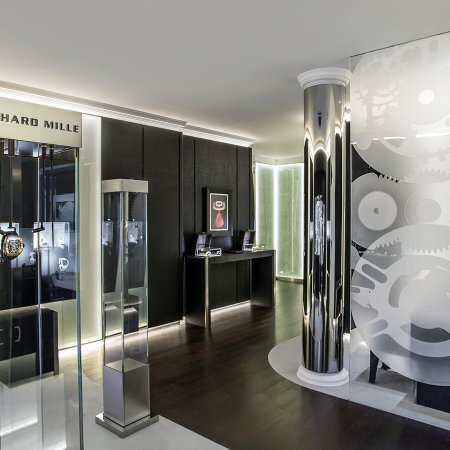 Haute horologist Robert Mille chose Mount Street for its UK flagship because of the area’s reputation for artisanal excellence. 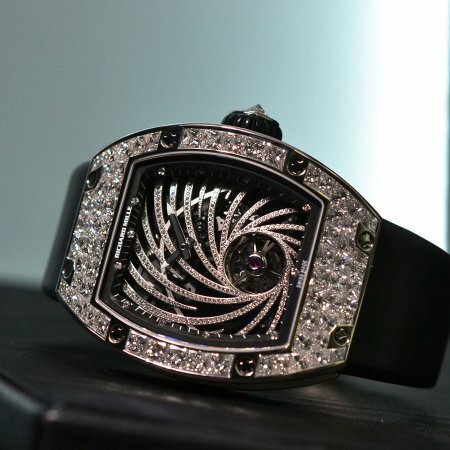 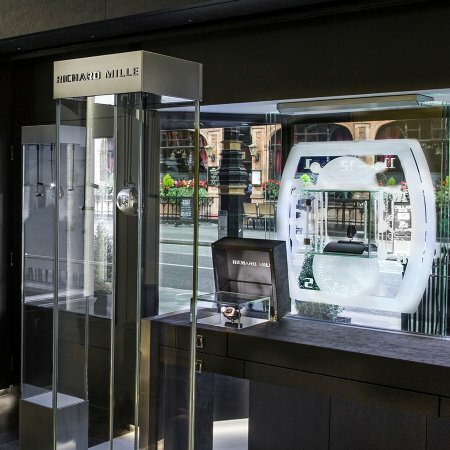 Their launch as a company at the start of the millennium was heralded as a new era for watchmaking with a new level of innovation and today their three guiding principles to be the best in technical innovation, the best in artistry and architecture, and the best for heritage and a culture of fine watchmaking, still stands. 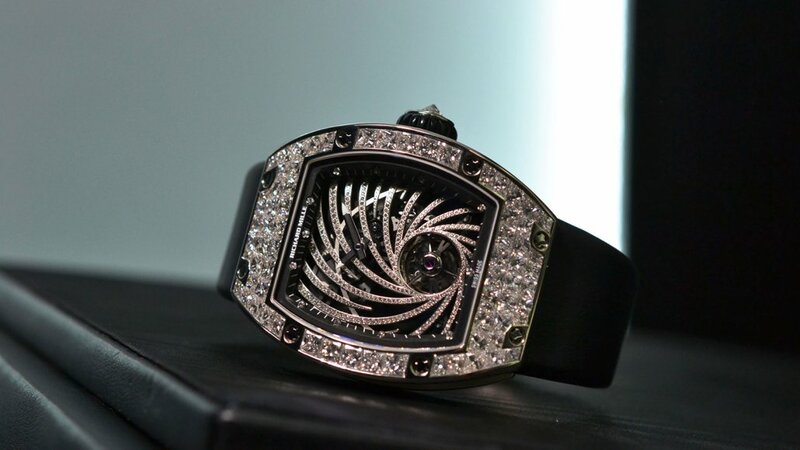 From men’s to women’s collections, every piece is finished by hand. 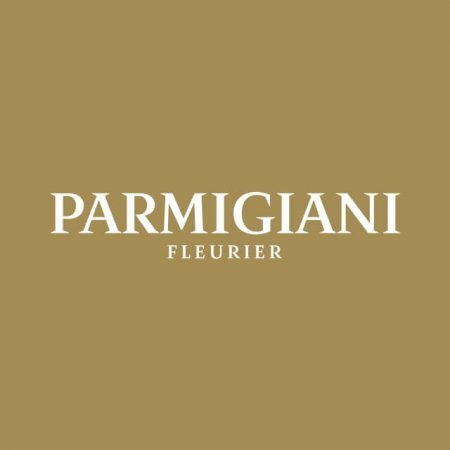 As official partner to some of the world’s top sports stars, including footballer Roberto Mancini, tennis player Rafael Nadal, choreographer Benjamin Millepied, and dressagerider Jessica von Bredow-Werndl, they are highly-desired around the world. 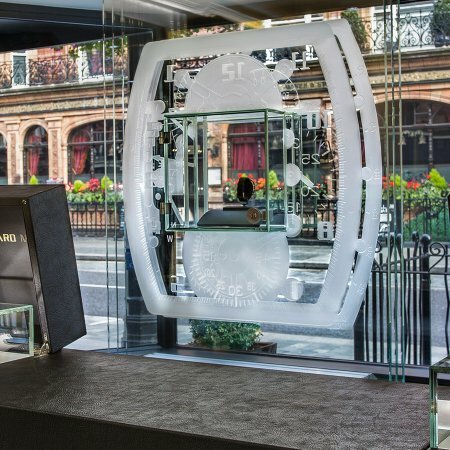 In-line with their technology-driven vision, the 860 square-feet store takes luxury exotic woods and leather and translates them into a futuristic surrounding with brightly lit presentation cases inset into dark walls like space pods. 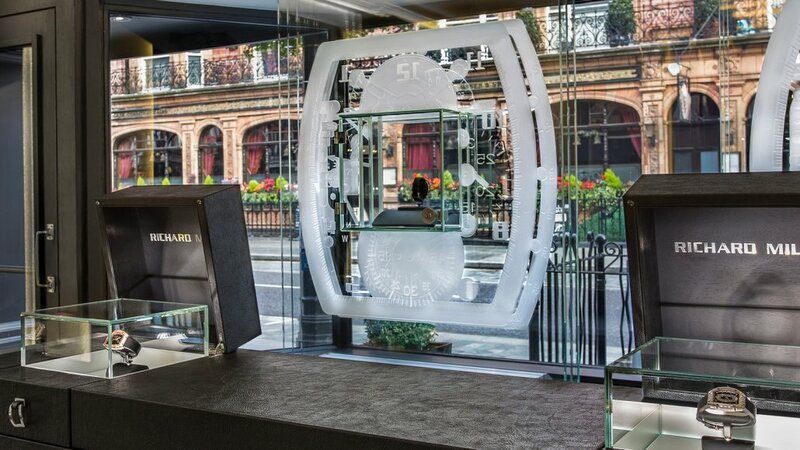 Sharply suited and gloved sales assistants are on hand to assist with anything you wish to see up close. 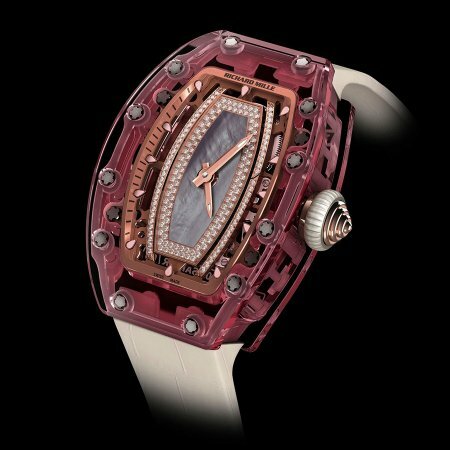 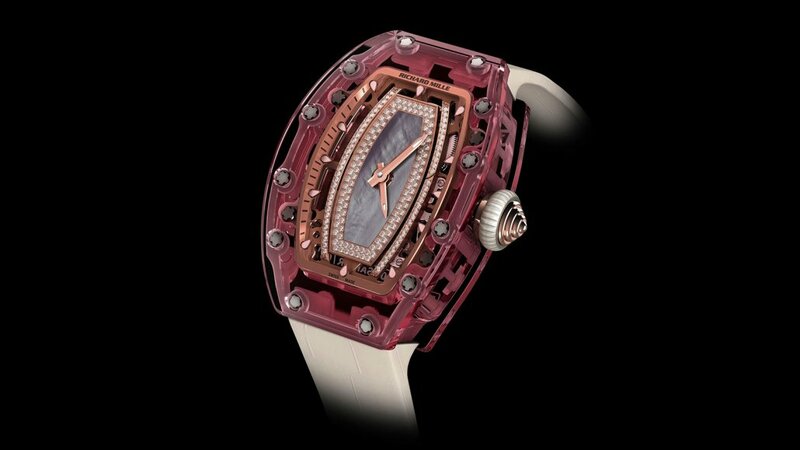 Do ask about their highly-coveted limited edition collections as well, where sometimes only a few are available per selected boutique. 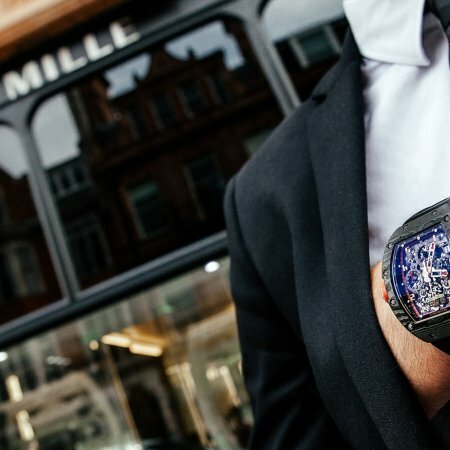 While every timepiece comes with a warranty they also recommend you send it off for regular maintenance, just as you would a sports car. 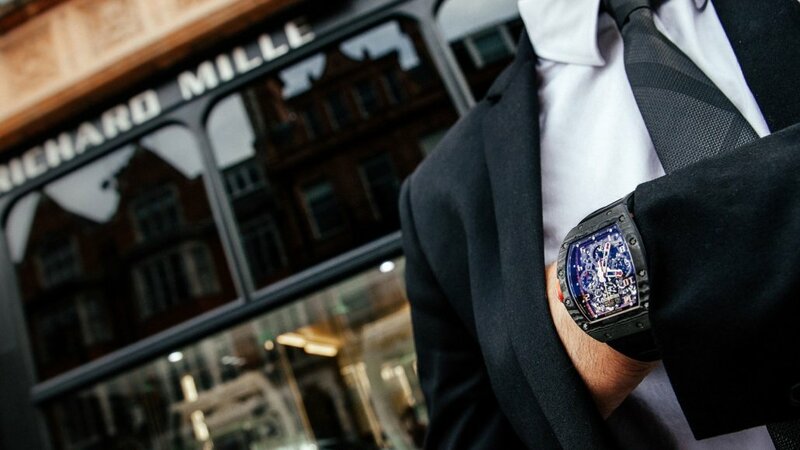 For watches worn every day, they suggest you take it to be serviced every three years, and have the water resistance checked yearly if it is regularly submerged in water. 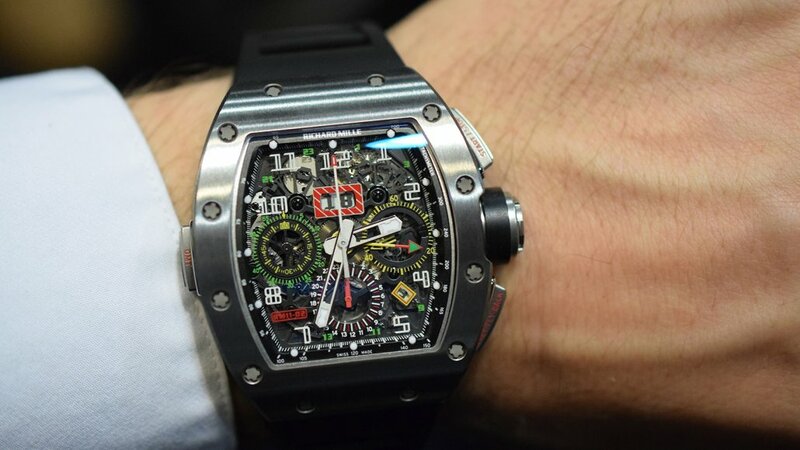 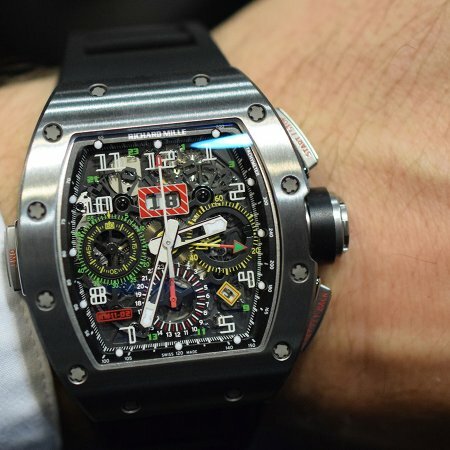 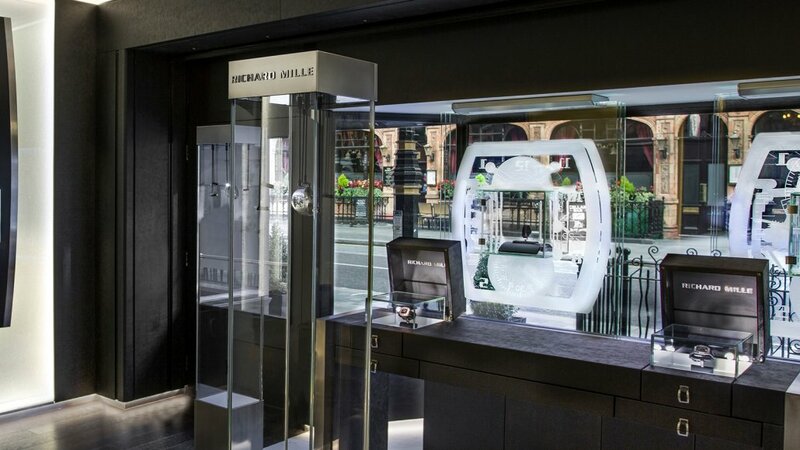 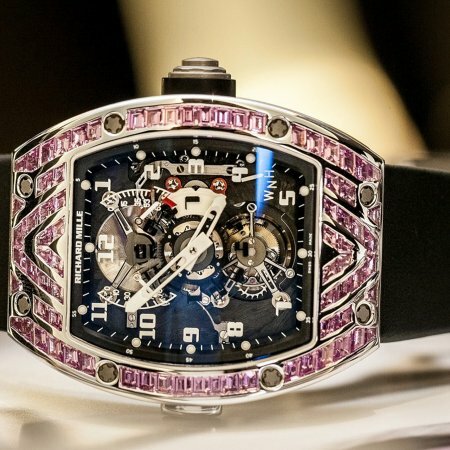 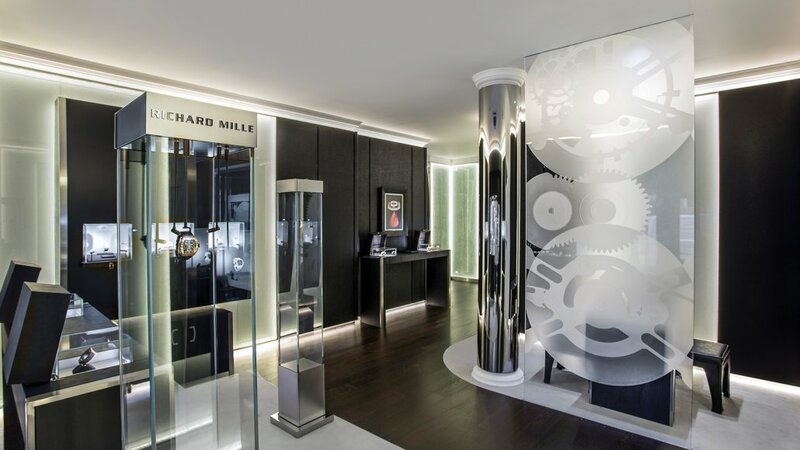 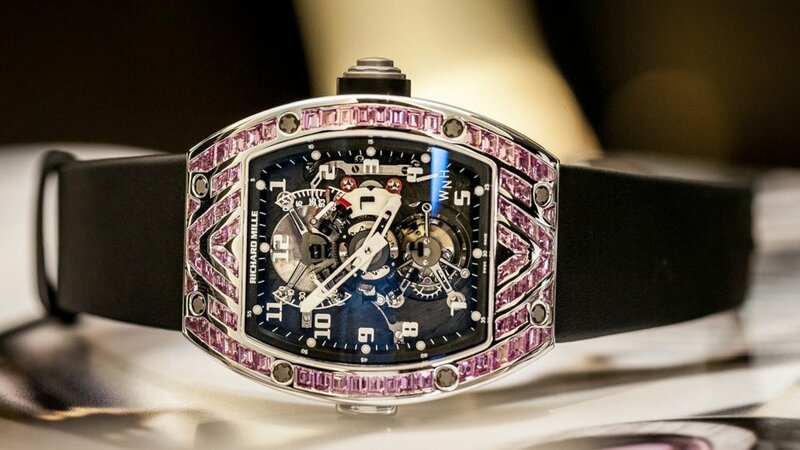 For the best possible care, take it to the Richard Mille boutique where their experts will look after your needs.